Tonight was epic battle between two great teams. 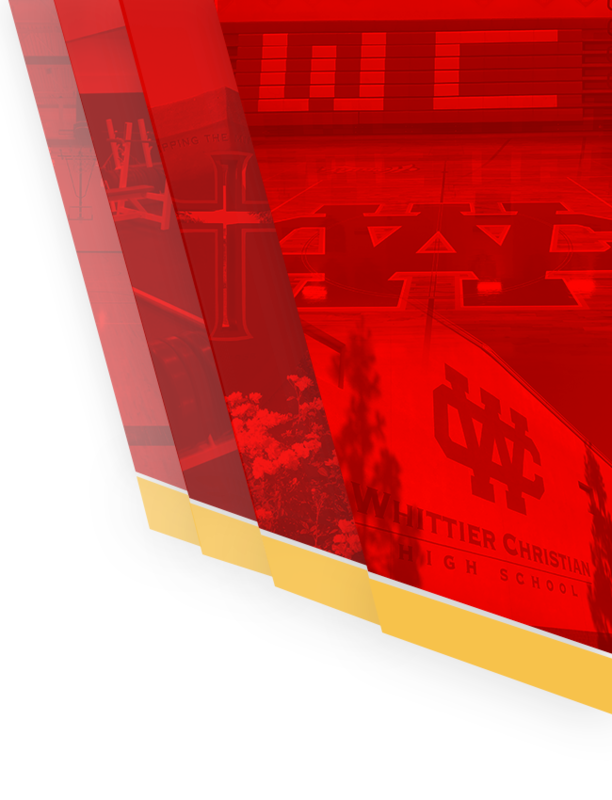 The Crusaders of Valley Christian visited the Whittier Christian Heralds in league play. 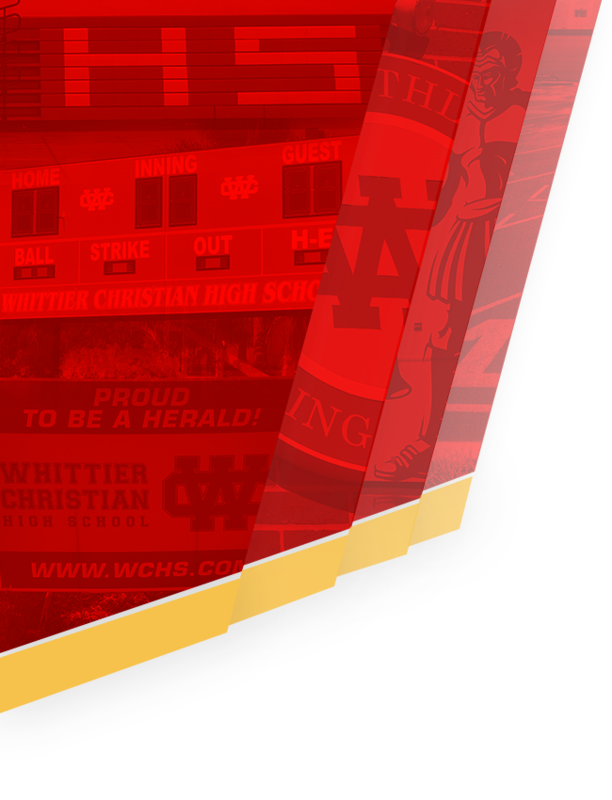 Whittier Christian played with such heart and intensity and played with such resilience in each game.The Heralds fell short to a tough and talented team in five games. 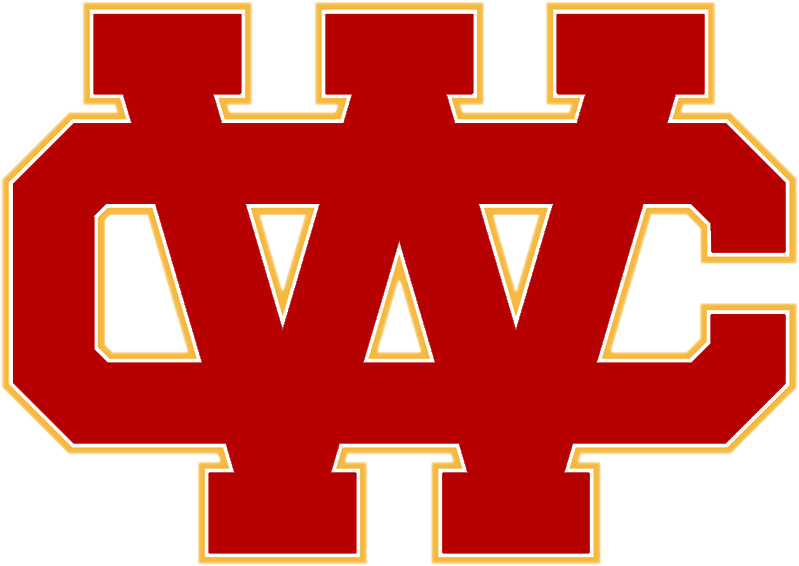 (21-25, 25-22, 25-15, 20-25, 11-15)Heralds look to finish out league this Thursday on the road against Village Christian.